List Rules Vote up the most shocking moments from Saturday Night Live - the moments that made you say "did they really just go there?!" Saturday Night Live premiered on NBC on October 11, 1975. That's right, this sketch comedy show has been running for more than 40 years. With all those hours of television and all those crazy personalities in one place, making live television, there are bound to be more than a few truly shocking moments. The top 18 most shocking SNL moments on this list are legendary. SNL has brought so many hilarious comedians to the mainstream and kick-started many wonderful film careers (and also some not-so-wonderful ones). But not everyone was successful as a host or a musical guest. Some hosts decided to take matters (and material) into their own hands after feeling censored by producers and/or the network. Some musical guests changed their playlists at the last minute, or just forgot what they were up there doing altogether. Below we celebrate the most shocking moments from the television institution that is Saturday Night Live. Vote up the moments you were most shocked by below. And remember: It's never a good idea to rip up a picture of the pope on live television. Even now this video is pretty edgy as far as racism goes, but in 1975 it was downright shocking. 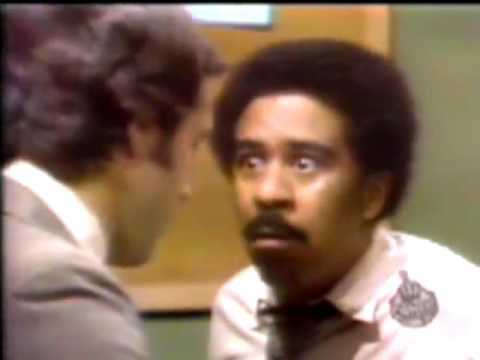 In the video Chevy Chase (the good old days version) interviews Richard Pryor with a round of word association. We'll let you watch and see the results for yourself. Just remember... this aired on national television. 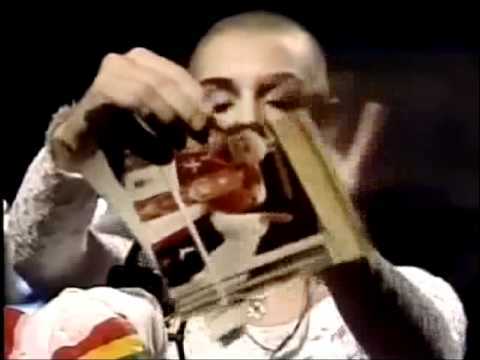 Sinead O'Connor does what she wants. In rehearsals for her performance on SNL, she held up a photo of an African child showing that we need to fight hunger and help those in need. But for the live show, she decided that while singing about the enemy, she would bring up a picture of Pope John Paul II, tear it up on live TV, and encourage viewers to "FIGHT THE REAL ENEMY!" She was banned from SNL and her career hasn't been too hot since the incident. In one of the most awkward videos to come out of network television (which is saying a lot), Ashlee Simpson could NOT have been caught more red-handed than in this "live" performance of "Pieces of Me." The band starts. Simpson dances about and before she can even start to sing she's somehow... singing. Impressive. The band then tries to cover it by playing louder but her voice echoes awkwardly through the studio while she hops around. Finally the embarrassment is too much and she runs off. Her reason for lip syncing live on SNL? Acid reflux. During Martin Lawrence's opening monologue, he went off script, complaining that the producers were trying to censor him and cut some of his jokes. He then proceeded to discuss all manner of things that definitely should have been censored for an NBC broadcast. Re-runs of the episode featured an alternate edit and Lawrence was never asked back. NBC is a powerful force on the internets and it's nearly impossible to hunt down the original clip. 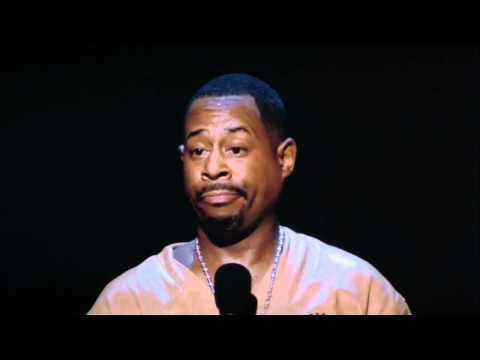 So enjoy some Martin Lawrence stand-up and pray to the internet gods that someday the clip surfaces.